Great location for business. Good visibility from Quintard Ave. 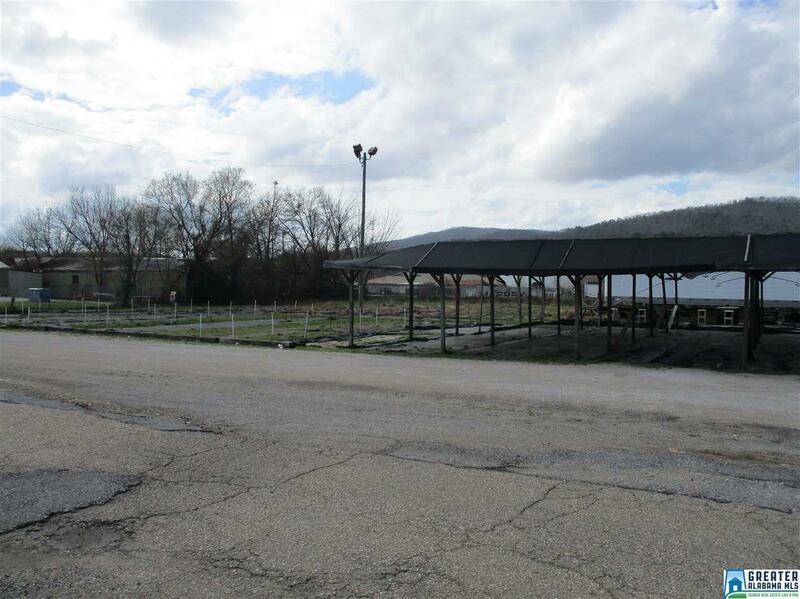 Lot is .9 acres Close to Oxford. Nice level lot. Agent is related to seller.